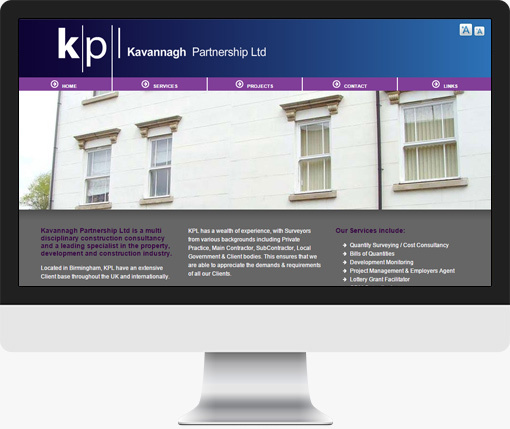 Kavannagh Partnership Ltd is a multi disciplinary construction consultancy and a leading specialist in the property, development and construction industry. The client required a new website to showcase their various range of projects. A brand new search based website with the ability for the client to update properties inhouse.